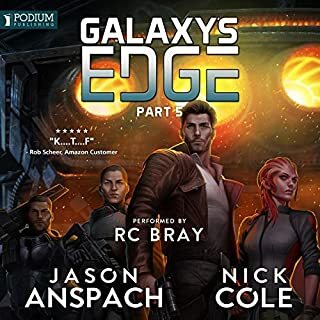 When Roland and his lance rescue an Ibarra crew from a Kesaht attack, those saved become a pawn in a conspiracy that could turn the galaxy against all of humanity. 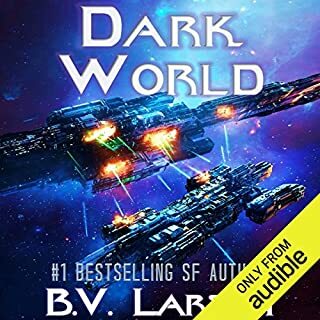 Earth’s senior leaders must sacrifice the captured crew to preserve the peace, or risk war with the Ibarra Nation. But Stacey Ibarra and her lieutenants have plans of their own. 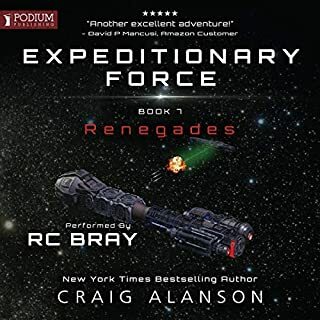 Roland, torn between his duty as a Templar and his loyalty to his home world, is thrust into the struggle between the Ibarras and Earth. He must choose between the factions, and there will be no turning back. The Ibarra Nation holds Roland prisoner. The armor soldier’s fate lies in the hands of the inhuman Stacey Ibarra. Roland will face the truth behind the Ibarra rebellion and decide if his loyalties are to Earth or his ideals. While the Iron Dragoons recover from their last battle, dark forces are at work. 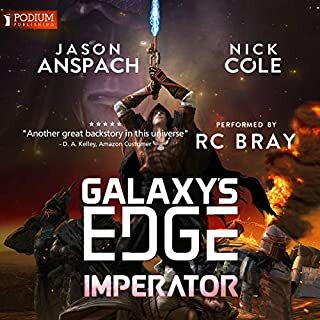 Gideon is called as a witness to New Bastion, where the treaty that opened the stars to humanity may force all-out war with the Ibarras or turn the rest of the galaxy against Earth. Once, the Ibarras saved Earth and all of humanity from utter destruction. 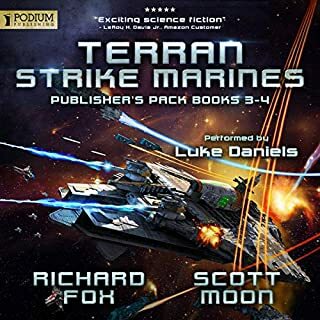 Now they are fugitives and traitors hunted by the Terran Union's mightiest warriors. 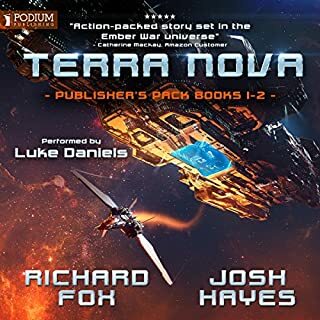 After fleeing with a stolen armada, the Ibarra family have finally emerged from hiding and are scouring the galaxy for an ancient alien legacy, destroying any who get in their way. 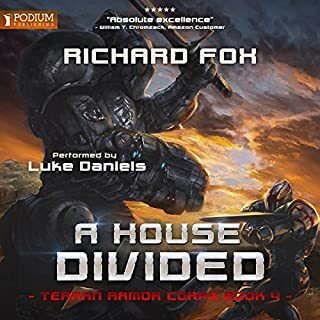 For armor soldier Roland Shaw, the call to put down the Ibarra mutiny is a bitter task as he and the Iron Dragoons come face to face with the Ibarras in order to discover if they are truly their friends or their most deadly foe. 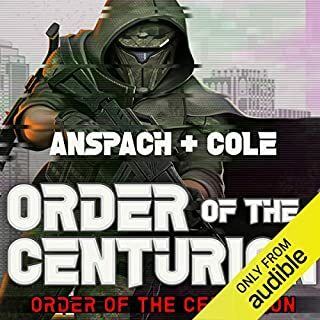 Legion Dark Ops calls upon Chhun, Wraith, and the survivors of Victory Company to form an elite Kill Team of legionnaires in the aftermath of the Battle of Kublar. Their mission is clear: find and eliminate those responsible for the Kublar disaster. 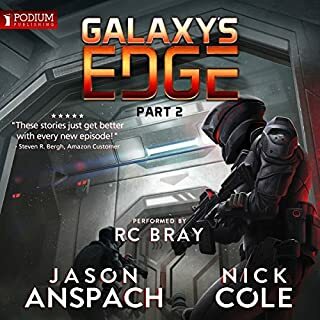 Standing between them and their objective are a maze of corrupt Republic officials, a spy on the verge of losing himself in deep cover, and the Zhee - a murderous species that will stop at nothing. But the biggest threat of all might be the truth they seek to uncover - a truth that could ignite a revolution. And engulf the galaxy in flames. War rages across the galaxy. And humanity is losing battle after battle. The renegade Armor, Roland, seeks the key to victory against the enemy encroaching from all sides. 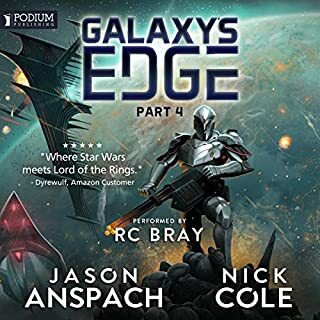 An Aeon guards a secret which will tip the balance of power in the galaxy. But first, Roland and the Ibarra Nation must defeat her guardians, the Cyrgal. 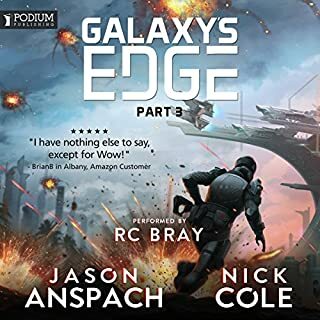 On another front and amid the tumultuous aftermath of Roland’s defection, Gideon leads a desperate attempt to assassinate a Kesaht general. He is the last hope to turn the tide of the battle and save the world of Ouranos. 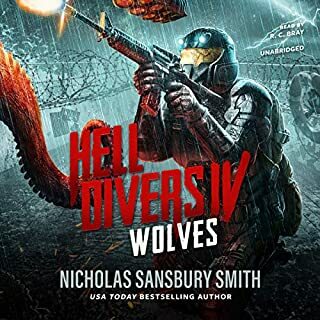 As the war against the Kesaht and their merciless allies grinds on, Gideon and Roland must summon faith and fury to survive. 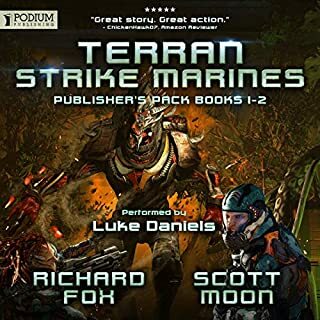 I’m a sucker for Sci-Fi and have become an avid fan of the Terran Armor Series, this book is an excellent addition to the series, Luke Daniels delivers and I highly recommend to any fan of military science fiction. 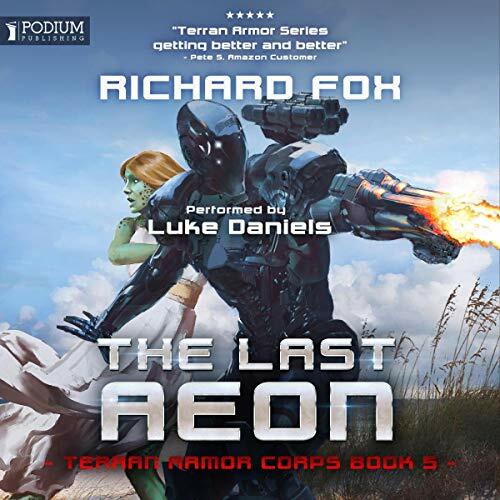 I have been a fan of Richard Fox for a while now and love especially all the books and parts of books about the armor. 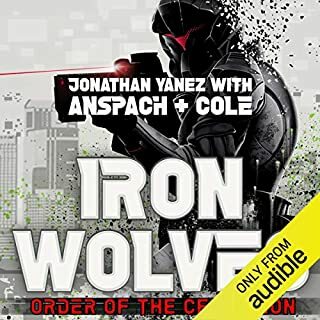 The Last Aeonn continues the story and continues to weave a complex web of interactions between the Terran and Ibarra nations. It is impressive the scope and speed at which most of this work comes out. I really love the vocal performance for this story. 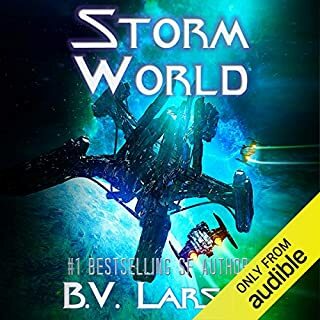 The atmosphere built by the book and narrator really combine to make characters come alive and the settings and story pop. You will not be disappointed in this or any of the other books in this series. I really enjoyed the book.....but I wish it was longer. Hard to justify a credit or full price for a book under 7 hours. Another Great story in this Outstanding Series!!! 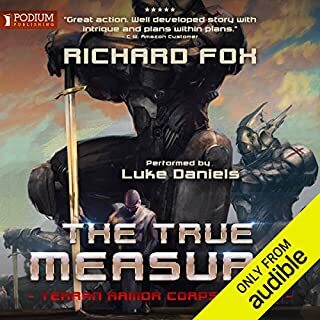 I love Richard Fox's stories and I really love Luke Daniels when he reads. He really brings the book to life. This story is another great story in this series. If you have been following the series then this is another must listen to. such a good story i hope this series never ends! i love the characters and the narrator is top notch! love the complete series, hell Universe that has built. I always have problems with forgetting to sleep every time I start one . darn good series. I enjoy the story line and really enjoy the fact that the author is bringing in more twists. keep it up. Compelling characters, great voice acting, interesting concepts - this is a fantastic series. I highly recommend it for the genre. 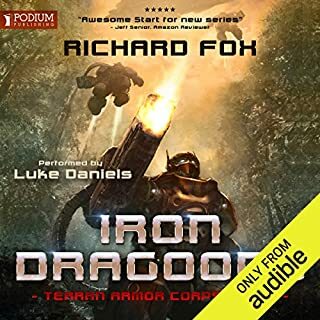 The Good: Luke Daniels does another marvelous job as always voicing the different characters and narrating the situations and battles. He has become one of my favorite voice actors. The Bad: NOTHING happens in this edition to move the whole series forward. Honestly, this felt like 1/3 or 1/2 of a book. Very little character development. No real plot development. What took place and was revealed in 7 hours could have easily been done in 2 or 3. Occassionally Richard Fox will release a book like this, a seeming money grab. This book lacks substance and in the past I've just accepted it but not this time Mr. Fox. I will be returning this book. If you're interested in the 2, and I mean TWO interesting plot points this book takes 7 hours to dance around then see the spoiler alert a little below. Otherwise, stop reading NOW and save your credit. You have been warned! The rest of the book is par-for-the-course space and land battles. Well written as always, but I really was looking forward to some MEAT in this book, and it just wan't there. 1. There is Karesh left behind a massive starship referred to as the Ark. 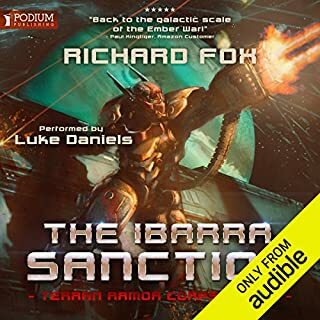 The Ibarras want it and the last Aeon (the sole survivor of a Xaros exterminated species) is purported to be able to help the Ibarras use it, and they need to extract her from a planet guarded by a race of being not currently in conflict with humanity, but who is sworn to defend the last Aeon with their massive fleet. 2. The Ibarras have been manipulating the templar by projecting visions of St. Collin directly into their brains when they are in their suits. Stacy has been using these visions to nudge events in the direction she wants them to go. Roland finds out but decides to keep it under wraps as he feels his connection to St. Collin goes well beyond Stacy's illusions.